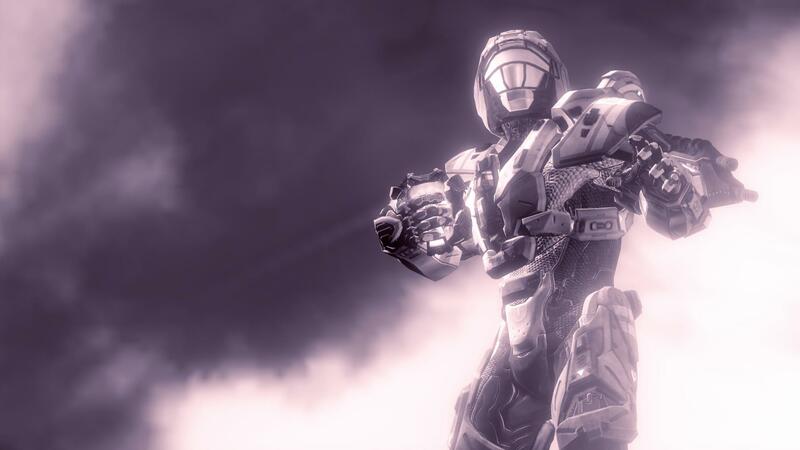 The Halo community is abuzz after the release of Ricochet earlier this week. Many new variants have already been created, and versions of current fan favorites have been recreated in Ricochet. With the new gametype we will see the arrival of new leagues forming; help the American Ricochet League (ARL) test out some possible maps and variants to use! When: Saturday, August 24th at 8 PM EDT / 1 AM GMT. Where: Halo 4, Xbox LIVE. Maps are yet to be announced, but will not require DLC outside of Forge Island. Also of note, this even is not limited to players from the United States. Anyone can join in! GrifballHub community member, Perfect Demise is hosting this event. What: Help the ARL try out maps and gametypes for their upcoming league and try out Ricochet for yourself! If you’d like to sign up for this event, gather at least four other players and sign your team up in this thread. If we find out more information on this event, we will update this article. Update: Here is a little more information on the gametype that will be used from event host, Perfect Demise. Let me get a little detailed with the game for players who have not played in the betas, this is a hammers and swords variant of Ricochet that is played on a huge field the size of a soccer field. Each side has two goals and the goals are a box, or as some say goal post. This “goal post” looks like a soccer goal. The object of the game is to use a lot of team work and pass plays to score in the goal by either throwing or running. Each gets you one point and you need 5 to win a game similar to Grifball. Keep in mind that it is a little tough if you’re playing against a good goalie. This game is to ensure that everybody works as a team.